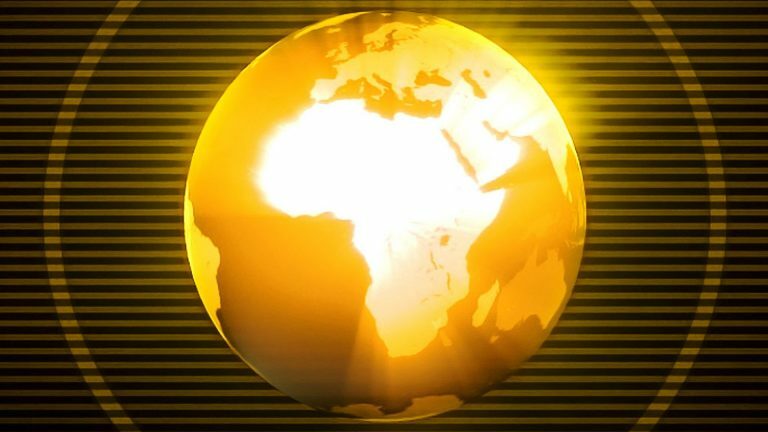 If you were listening to Africa Today on BBC World Service recently you would have come across the dulcet tones of our very own diva, Fantcha Mendes. The soulful singer spoke to experienced presenter, Ata Ahli Ahebla, about Cape Verde’s island music scene and the beginning of her professional life performing alongside Cesaria Evora. From Cesaria’s first French fans to the subsequent Cape Verdean fan base and her eventual global fame, she was by her side as the famed singer became a well-known name. As Fantcha puts it, the barefoot diva “put Cape Verde on the map”. The singer also took up the microphone to pay musical tribute to her mentor with a song from her recent album, Nos Caminhada – which meaningfully translates as Our Journey. The 12-track album is inspired by Cesaria Evora and the unique story they shared together during those years, so this interview is particularly poignant given her current work. 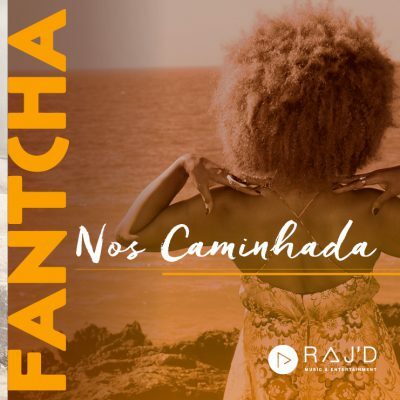 You can listen to Fantcha’s latest album on Amazon or iTunes now and discover the true Cape Verdean sound for yourself.